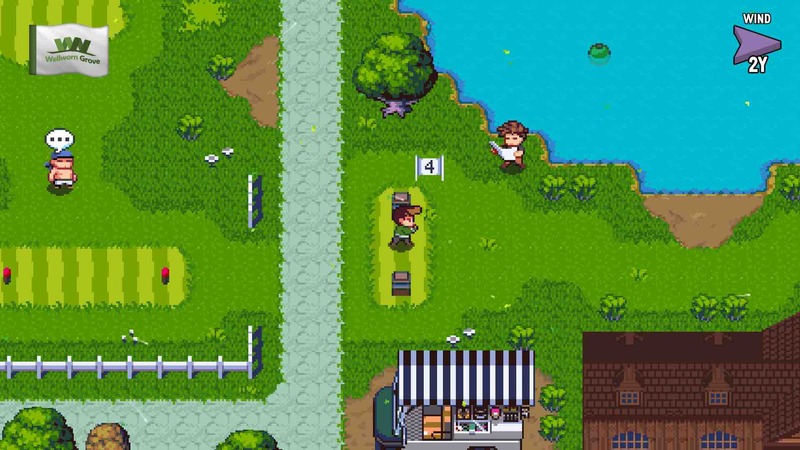 Sidebar Games has announced that Golf Story will release exclusively on Nintendo Switch this month. 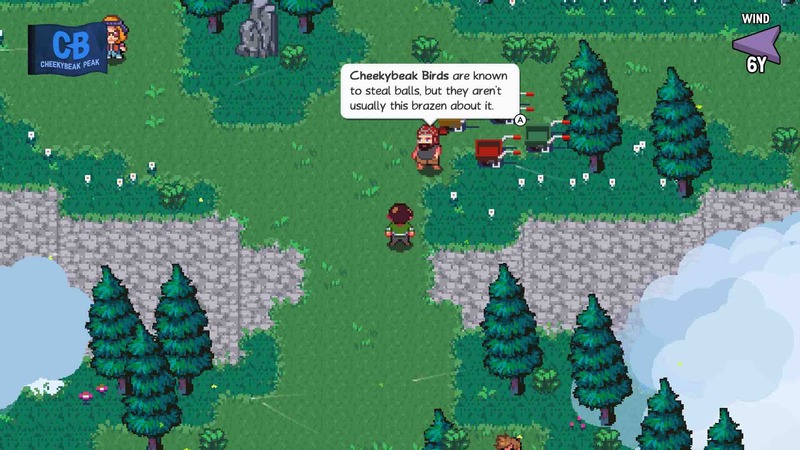 There are no dragons to slay or mystical crystals to retrieve here, with players instead armed with golf clubs instead of swords. 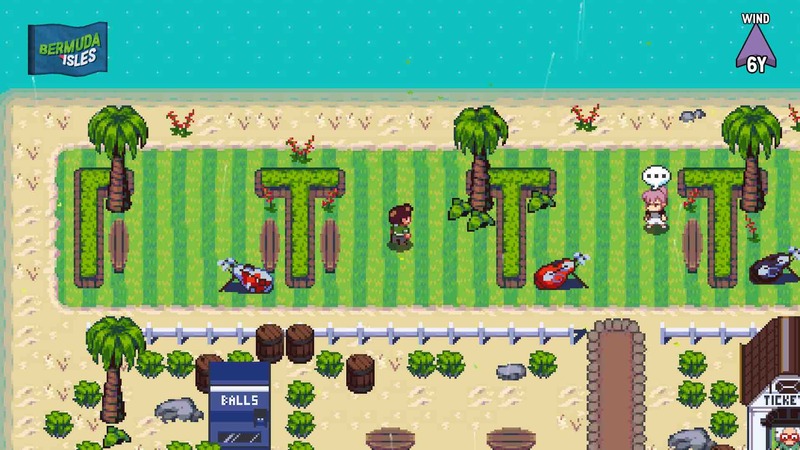 It will follow the story of a golfer that is forced to give up all that he holds dear for one last shot at accomplishing his dreams, but, as he will soon discover, everything is not quite so simple. 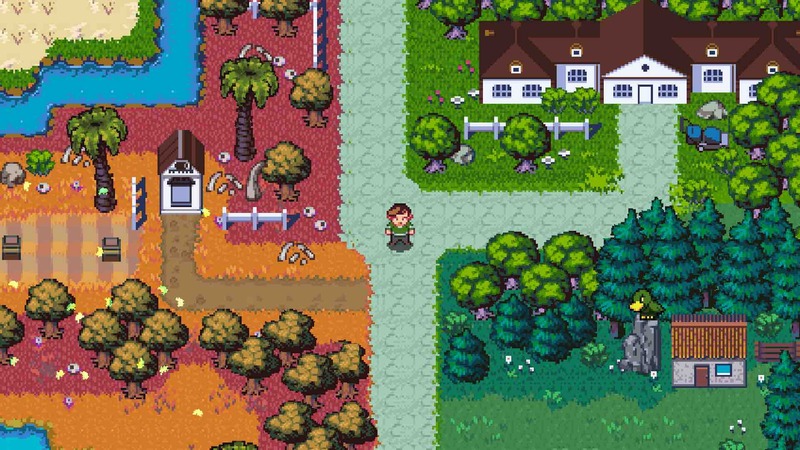 That story will play out over eight different environments, each with their own courses, challenges to beat, upgrades to earn, equipment to collect, and secrets to uncover. 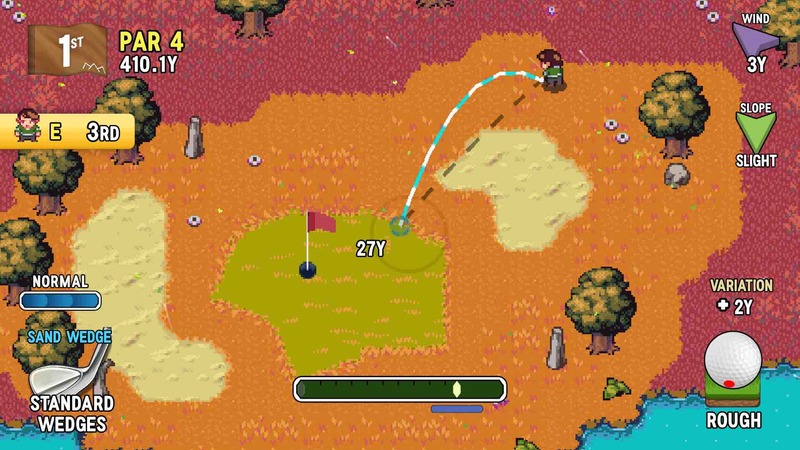 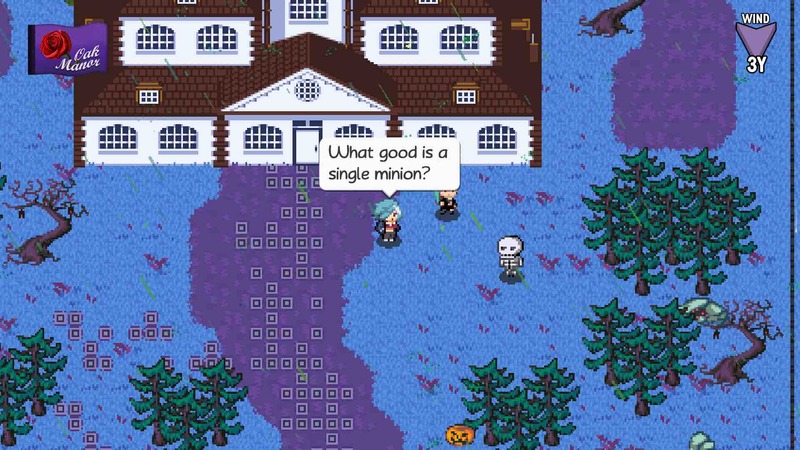 Golf Story will see release exclusively on the Nintendo eShop for Nintendo Switch worldwide in September.